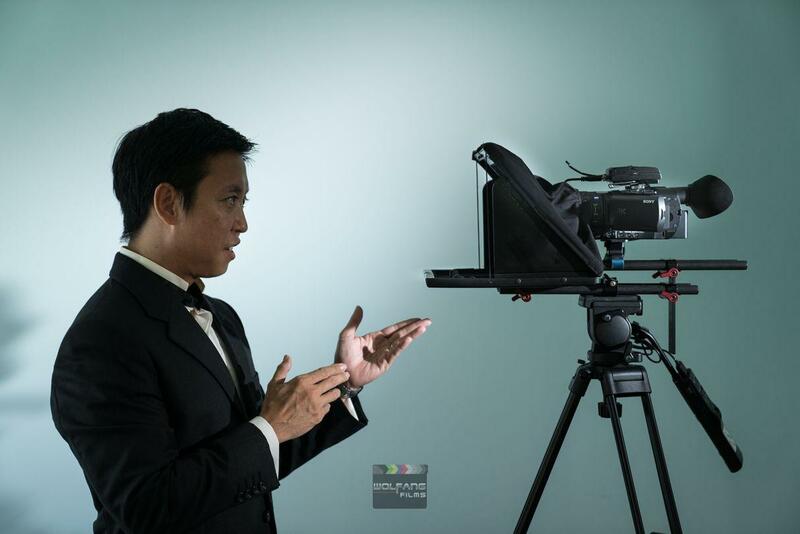 What is a telemprompter? 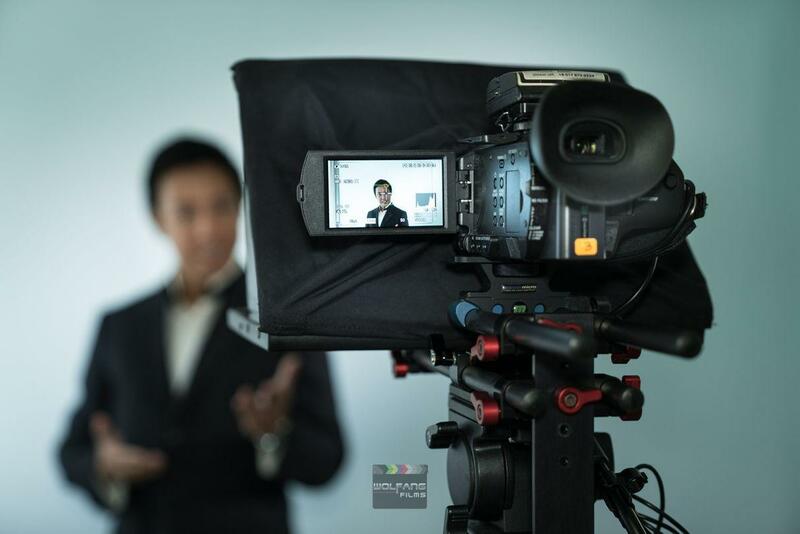 If you’re conducting video interviews then you can fully appreciate what a teleprompter does for you because it turns anyone with little public speaking skills into a seasoned smooth talker! 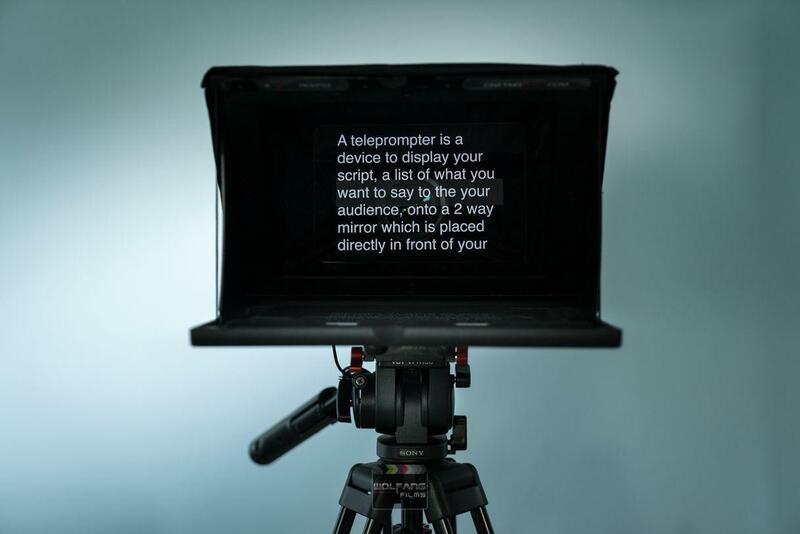 A teleprompter is a device that displays your script (a list of what you want to say to the your audience) onto a 2 way mirror which is placed directly in front of your camera lens. This simply means, when you look at the camera, you can see your script clearly and all you have to do is just read it. A teleprompter offers a boost of confidence to a interviewee a they no longer have to remember their script. They don’t have to think about what to say next. Just look at the camera’s lens and just like magic, all the words will appear there. At WolFang Digital, our teleprompter package comes with an operator who will take care of all the details of sending your script to the teleprompter. Most importantly, our operator will make sure your sentences appear according to your reading speed. Our operator will adjust the speed of the lines of words on the screen and make sure they don’t scroll too fast or too slow. We make sure you are reading at a comfortable pace. Did you memorise the entire speech? Shhhh! Let them think you did! Last minute changes to script? Feel free to change font sizes, highlight certain text for emphasis, etc!